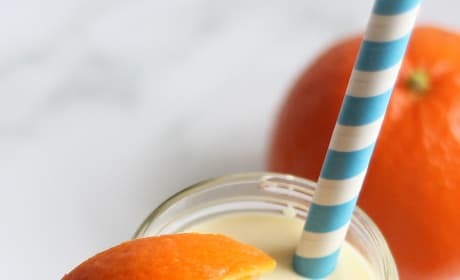 Homemade Orange Julius you can make at home without the trip to the mall. 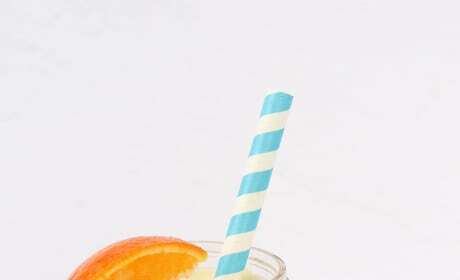 Hello, breakfast!! 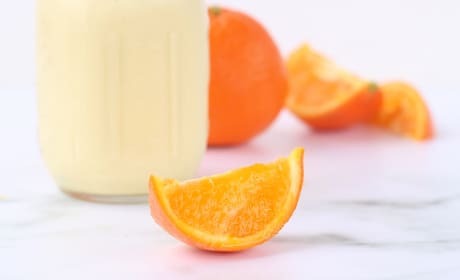 Make a Homemade Orange Julius anytime you feel like it! So delish! 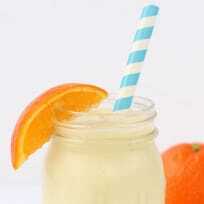 A Homemade Orange Julius is quick and easy to make. 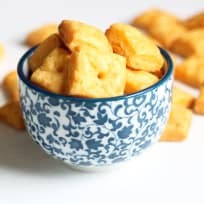 Hooray for snack time! 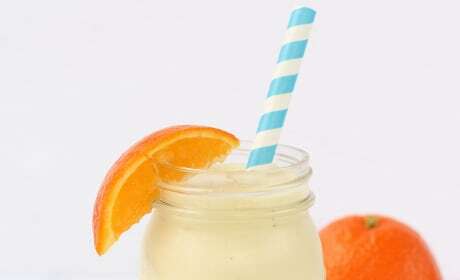 Homemade Orange Julius means you don't have to set foot in a mall. Let's face it, that's an amazing perk. 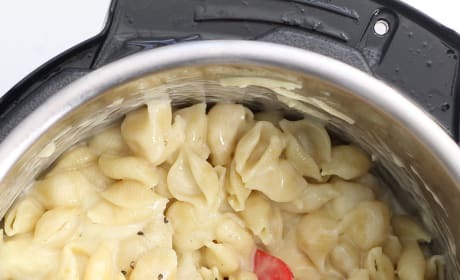 Instant Pot Panera Mac and Cheese makes me so happy. They have the best mac and cheese, and now I can make it at home! 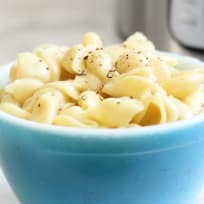 Instant Pot Panera Mac and Cheese is the one dish dinner we all need. Who's ready to dig in? 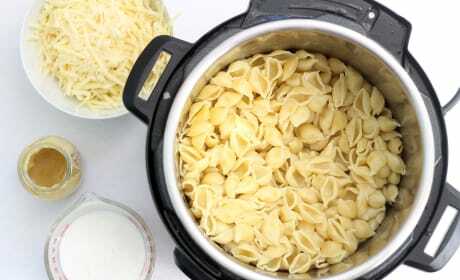 Instant Pot Panera Mac and Cheese that you can make at home isn't just delicious, it's easy. And cheap too! 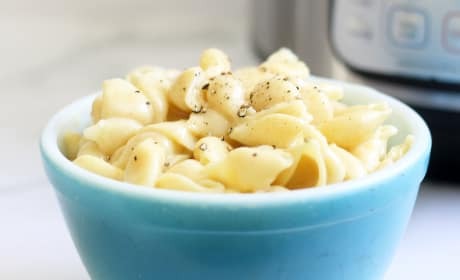 Instant Pot Panera Mac and Cheese is where it's at. 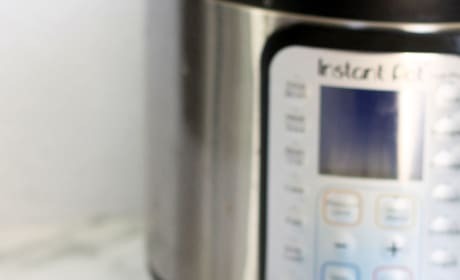 Made in the instant pot for a super quick dinner! 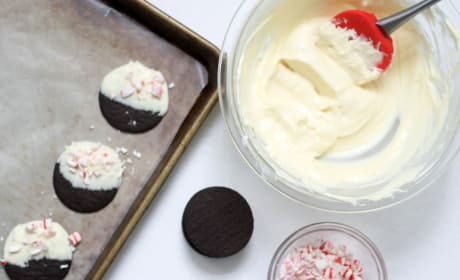 Homemade Williams-Sonoma Peppermint Bark Cookies are totally delicious and just as good as the real thing. Save your money for toys and games instead. 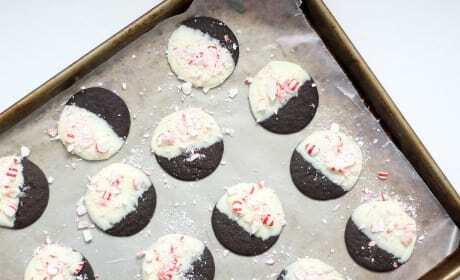 Homemade Williams-Sonoma Peppermint Bark Cookies are easy to make at home. Save all that money for a playstation instead. 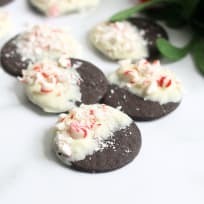 Homemade Williams-Sonoma Peppermint Bark Cookies are a wonderful gift. 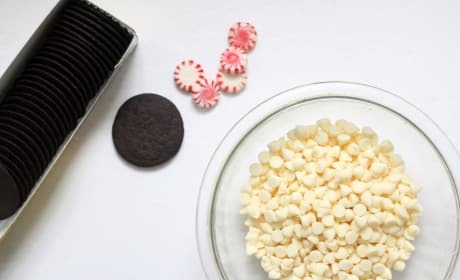 Bake them up for all your family and friends this holiday season. 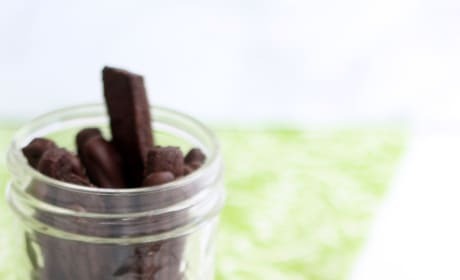 Homemade Thin Mints are a big win for those of us that love that little cookie all year round. Not just when scouts are outside the local grocery store!